Brand new, never been lived in one bedroom condo at Siena the newest luxury condos at the Ink Block. Be the first to enjoy this beautiful home featuring modern European finishes and hardwood floor throughout. 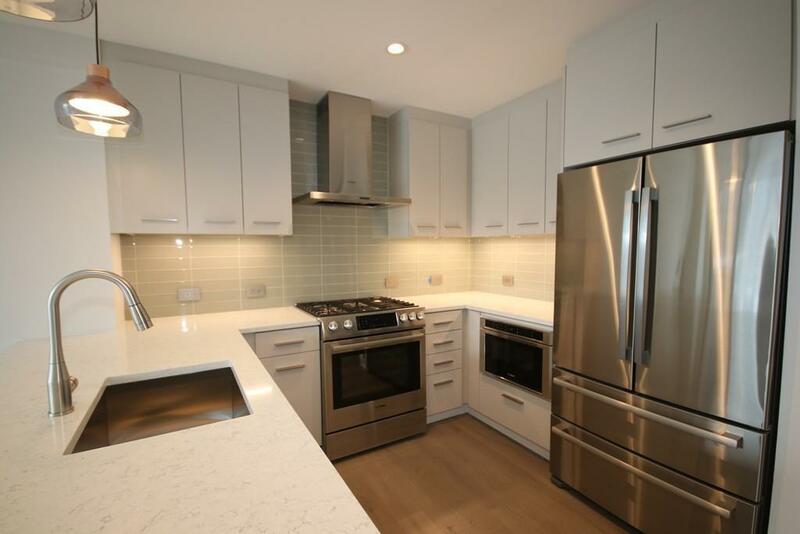 Designer kitchen with stainless steel Bosch appliances and high end contemporary cabinetry leads to the open and sun-filled living area highlighted by floor to ceiling glass windows. Private balcony off of the living room is perfect for enjoying north facing city views. Spacious master bedroom with walk in closet leading to the spa-like bathroom with in-unit washer dryer. 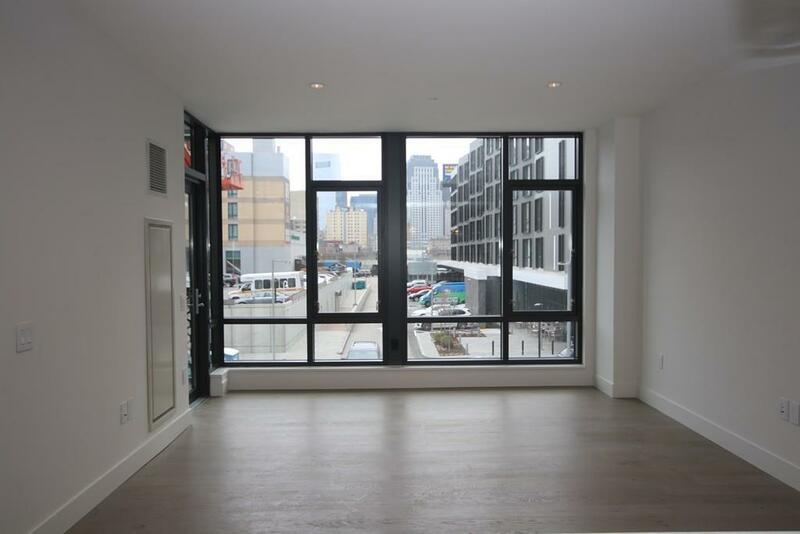 Building amenities include concierge, fully equipped fitness center, club room with lounge and entertaining kitchen, rooftop sky club lounge, bike storage, and on-site zip car and Hubway. 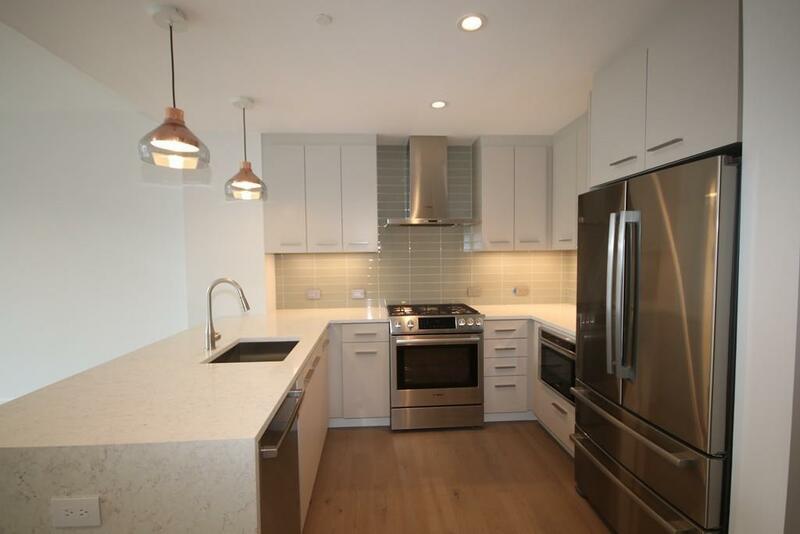 Siena is located in the vibrant South End, just steps away from Whole Foods, Bar Mezzana, Sweetgreen, Area Four, and numerous additional restaurants and eateries, with easy access to BMC, Tufts Medical, and 93. Listing courtesy of Keith Shirley And Valerie Post of Engel & Volkers Boston. Listing provided courtesy of Keith Shirley And Valerie Post of Engel & Volkers Boston.